Stainless steel, high grade. 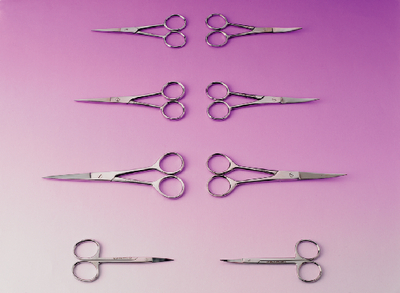 Straight, sharp scissors designed for the fine detail work of ophthalmic surgery. 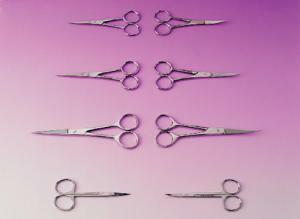 Sertifikaatit: Comply with the essential requirements of the Medical Devices Directive 93/42/EEC.